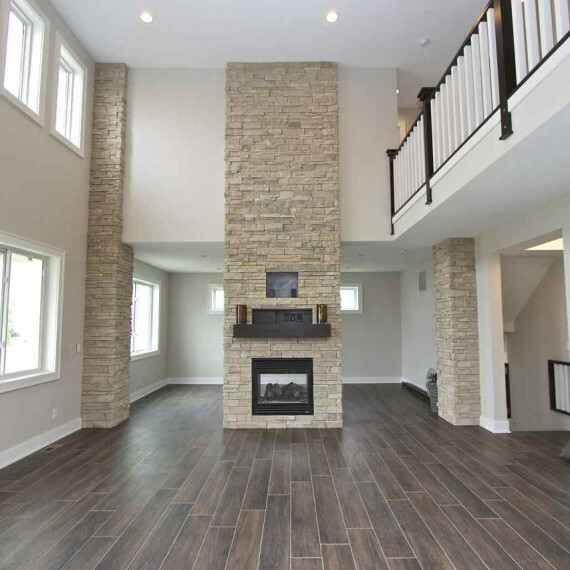 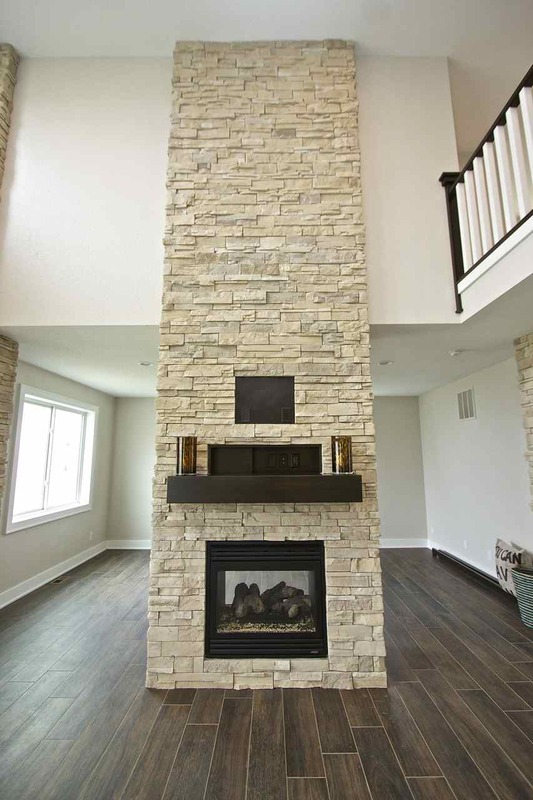 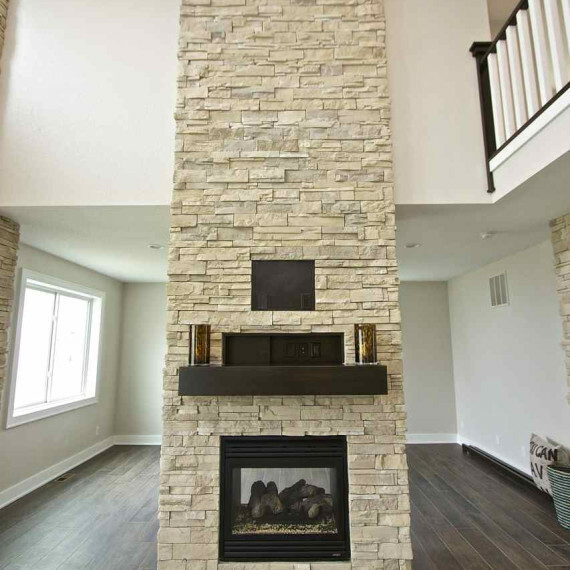 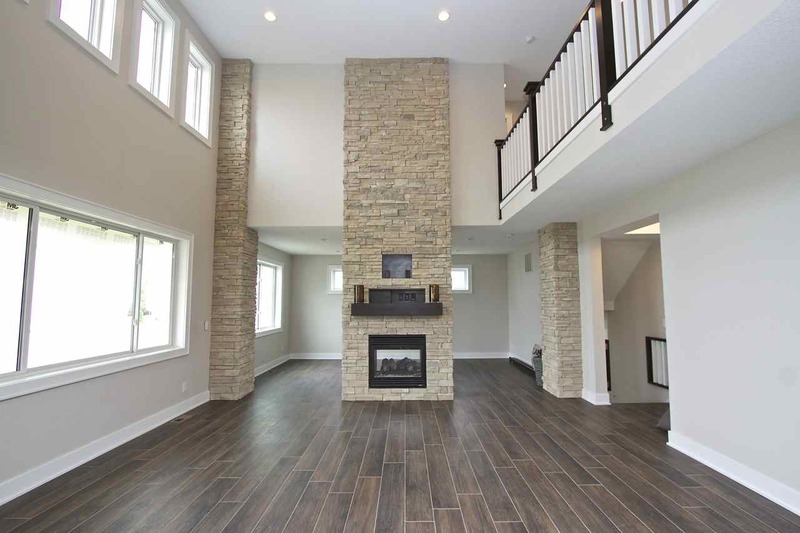 Another beautiful custom Frankie Plan that features a “catwalk” overlooking the huge family room with floor to ceiling fireplace. 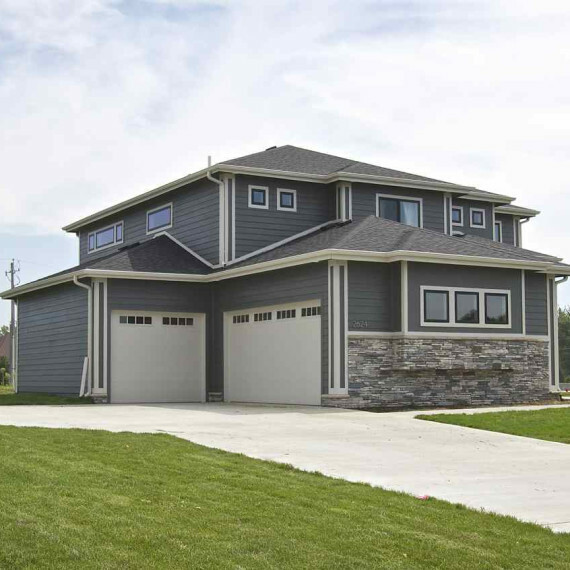 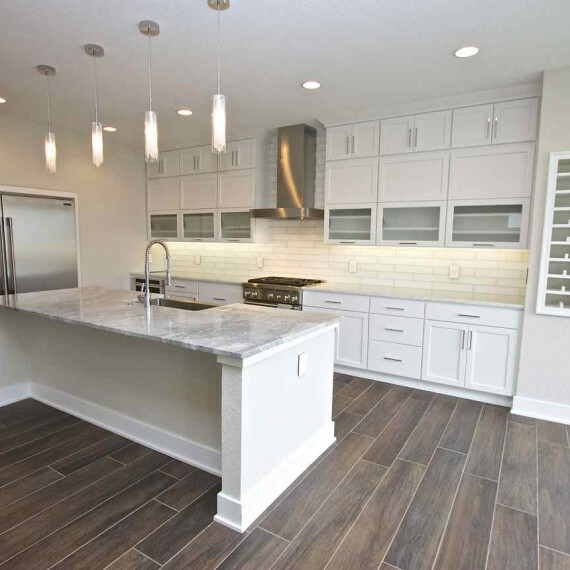 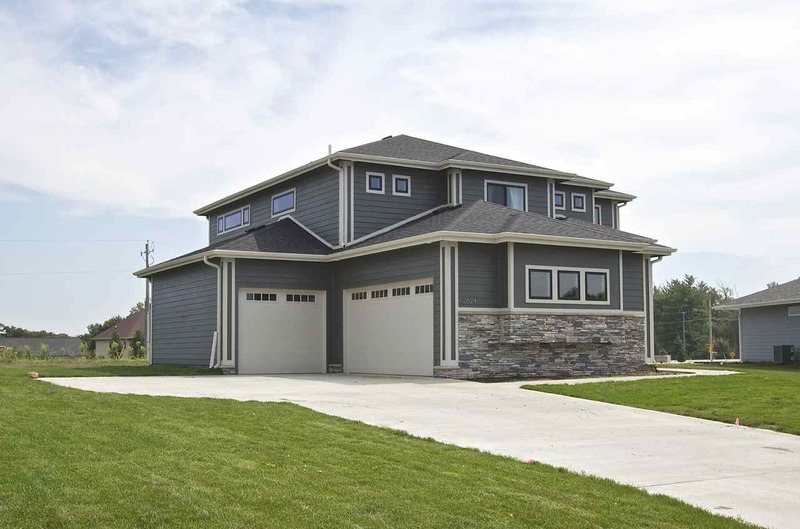 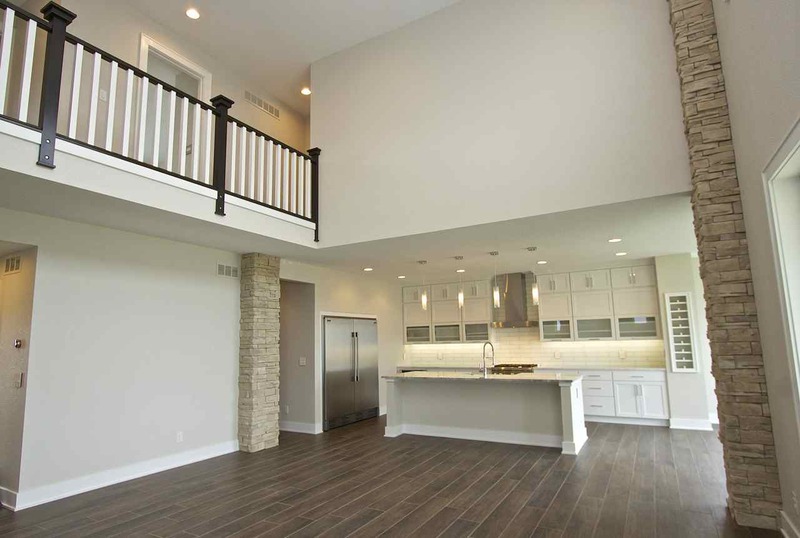 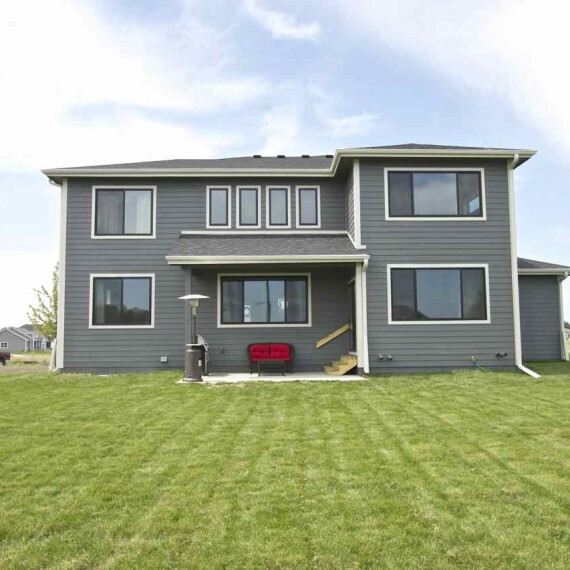 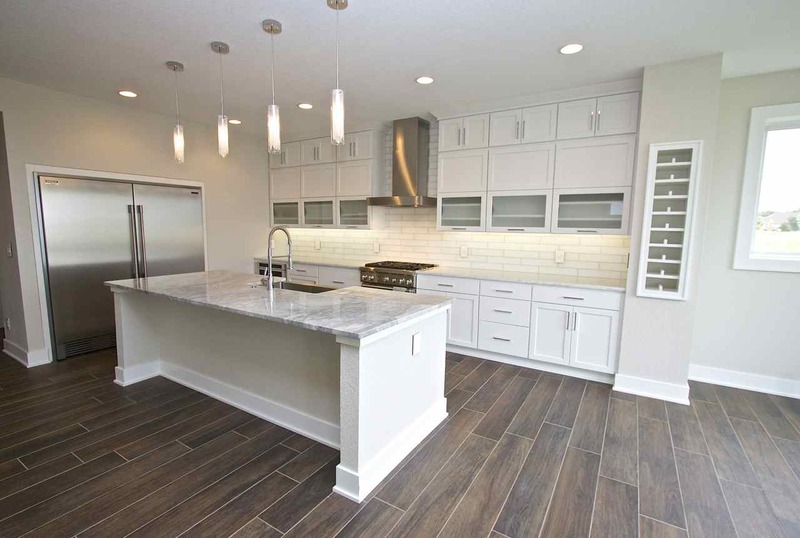 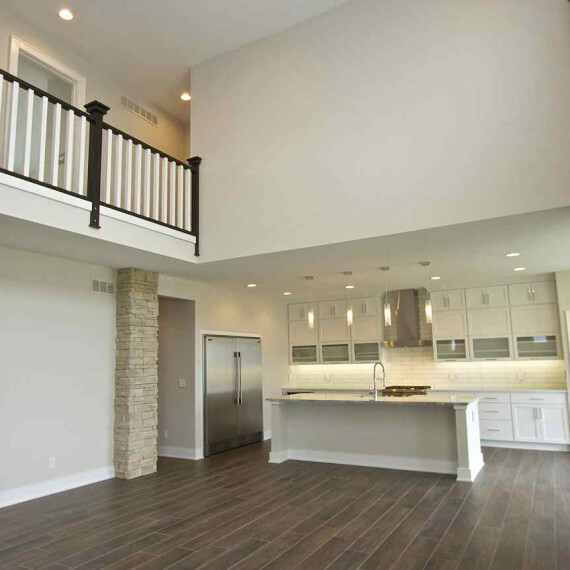 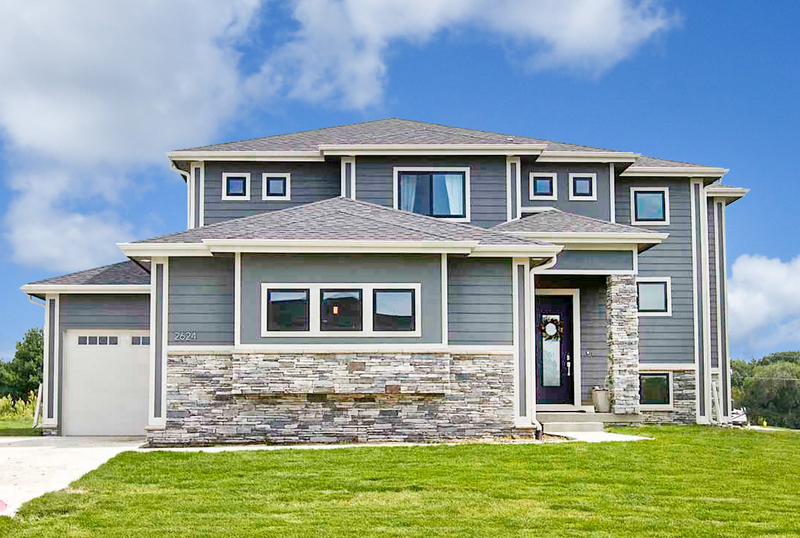 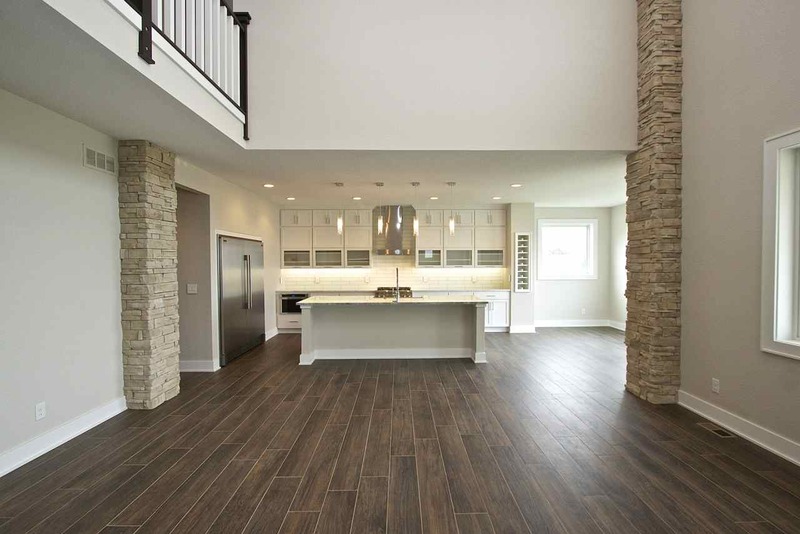 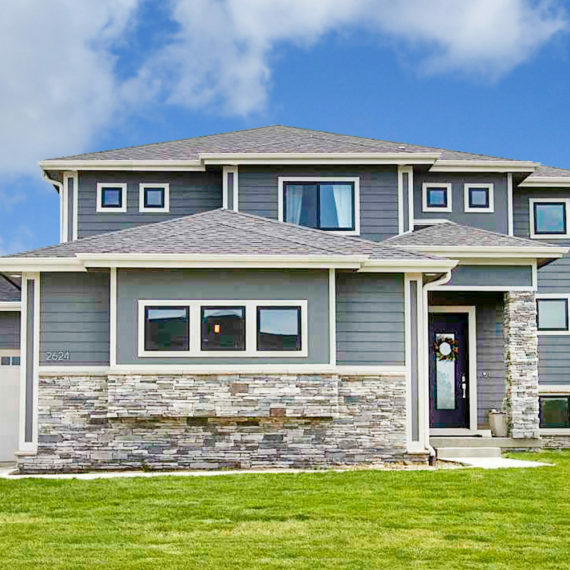 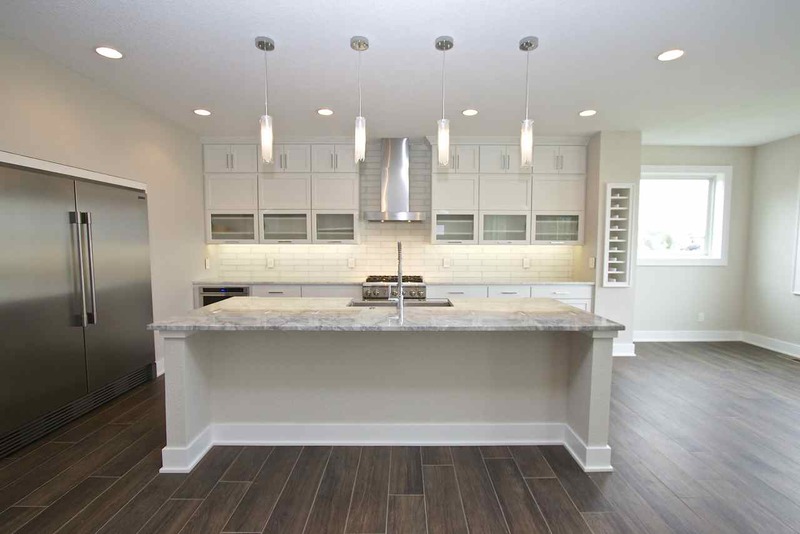 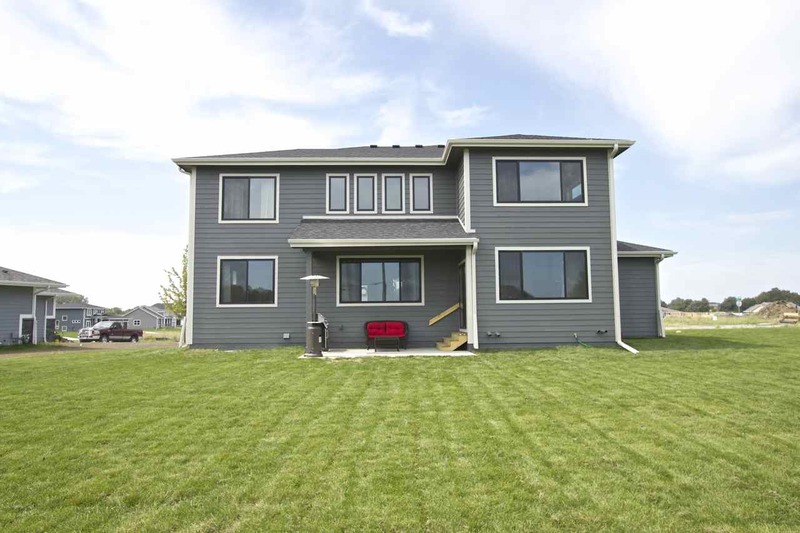 This home features 2,460 SF, 3 bedrooms, and 2.5 bathrooms. 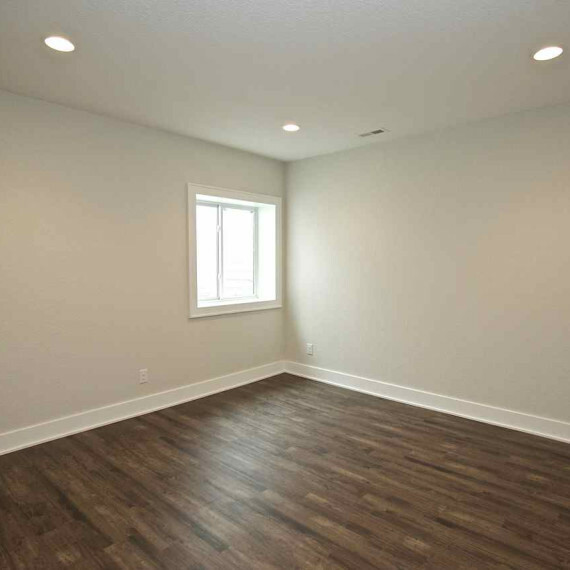 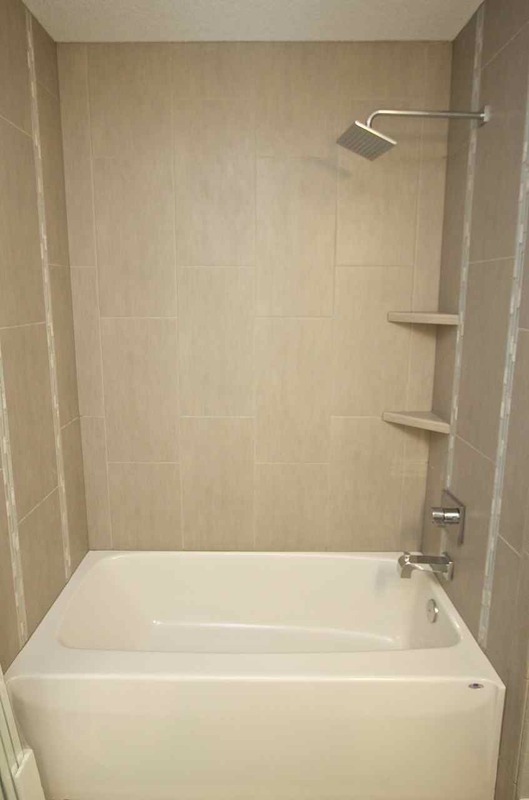 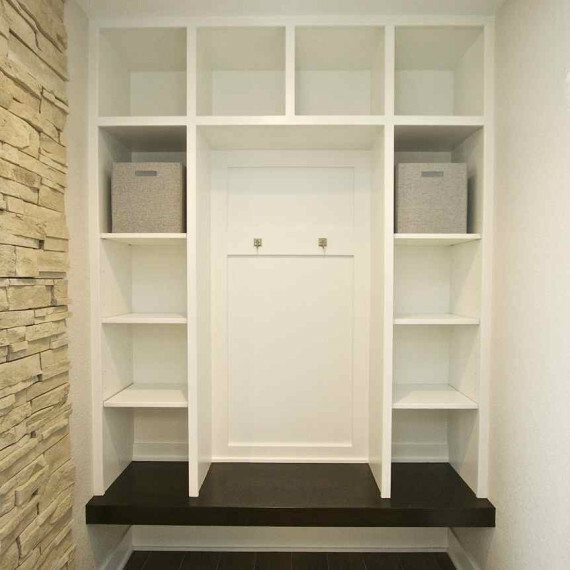 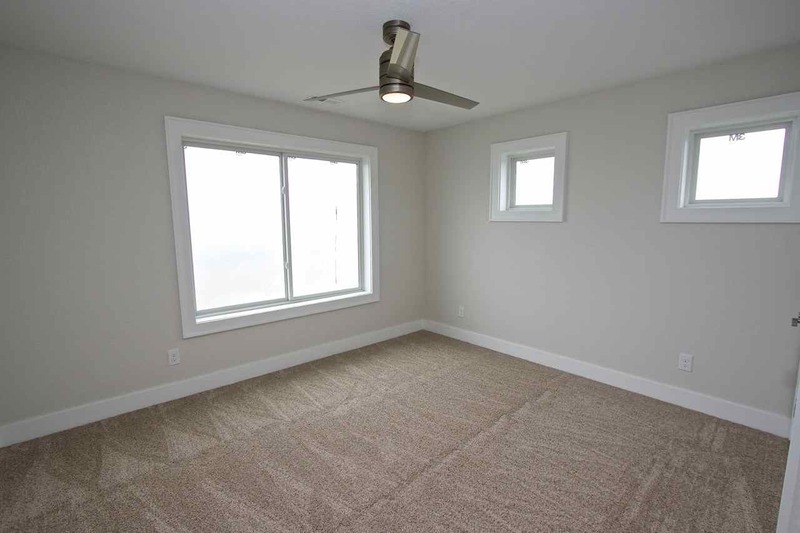 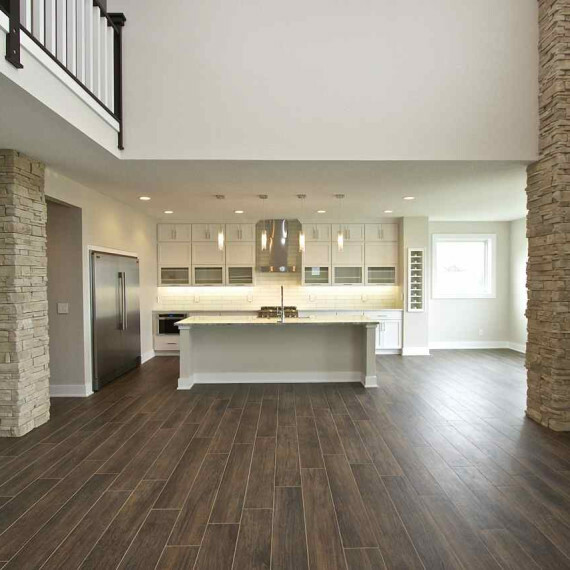 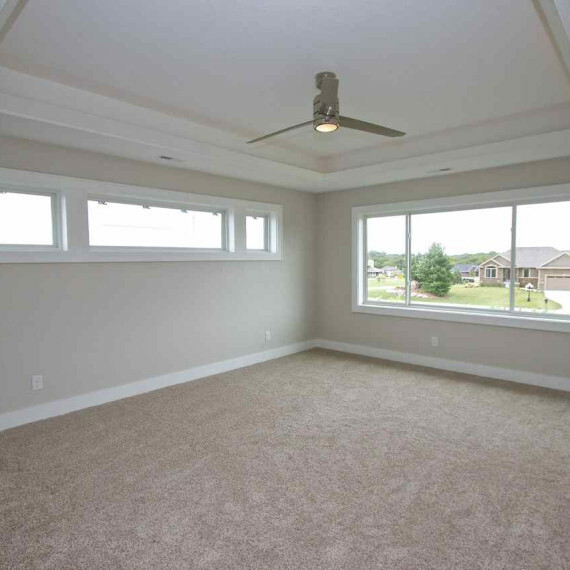 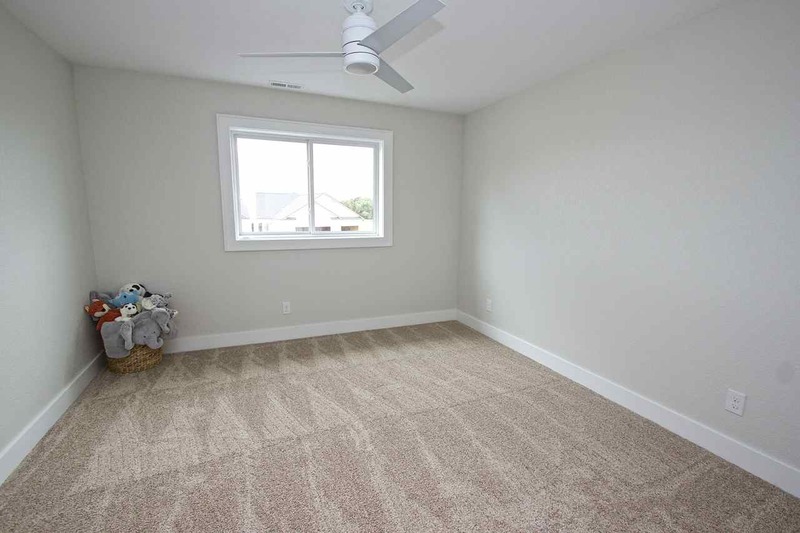 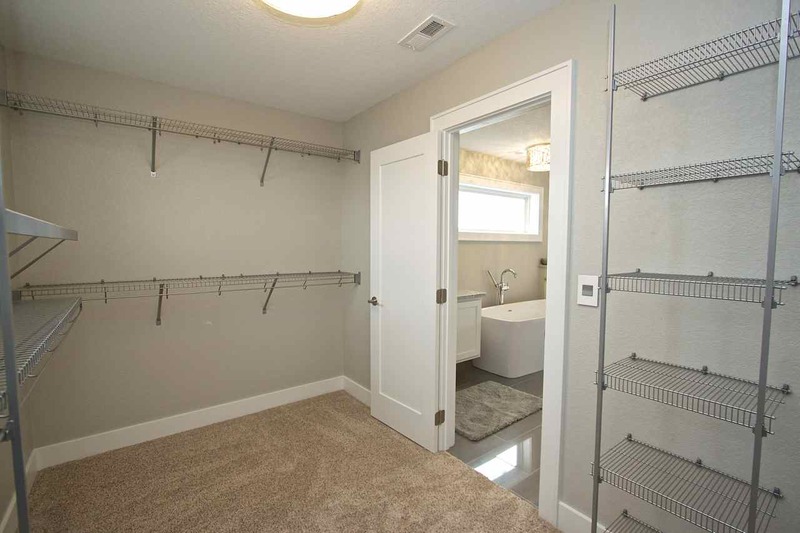 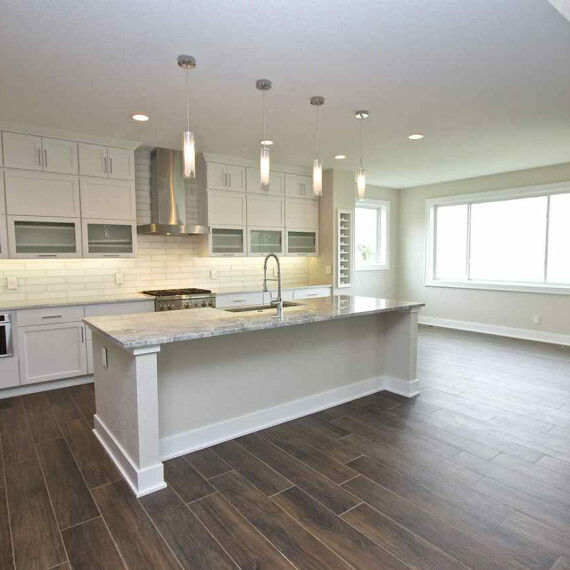 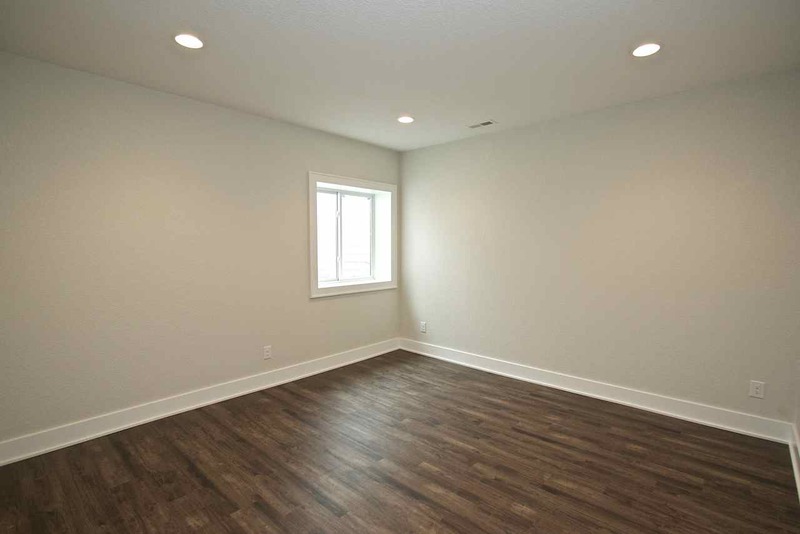 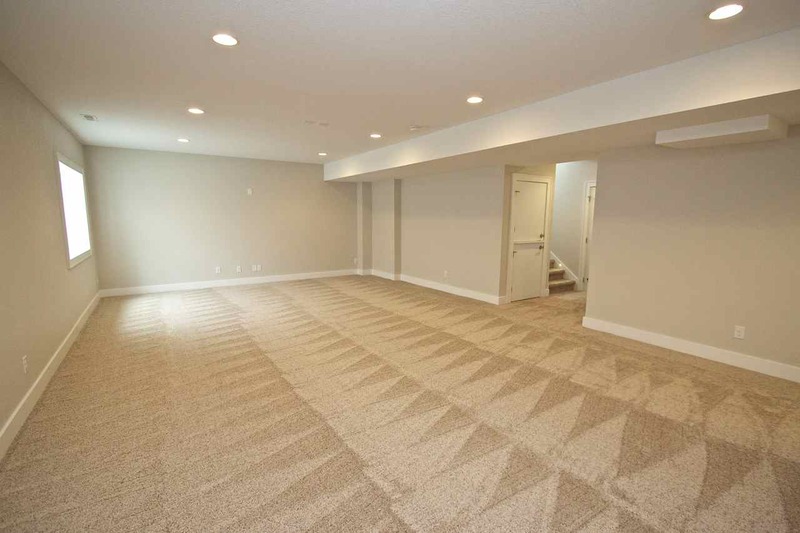 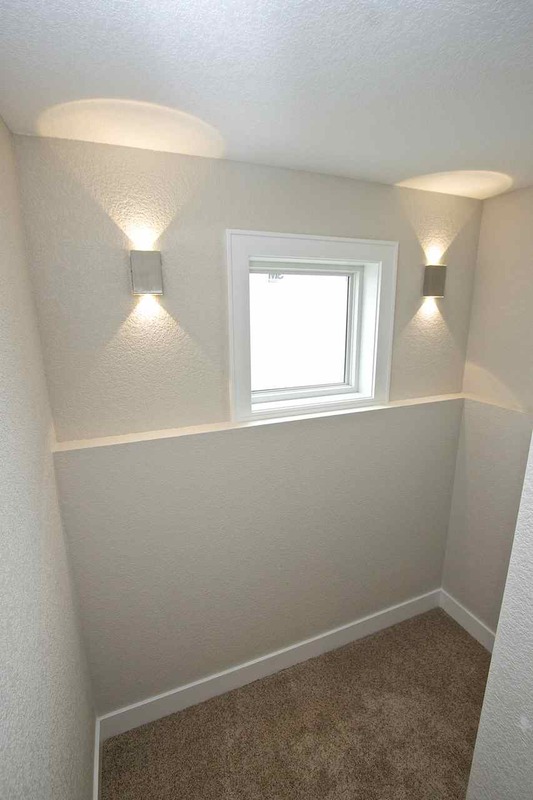 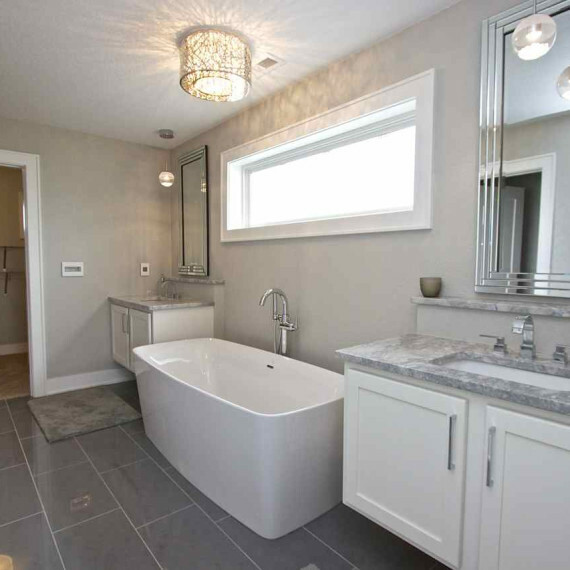 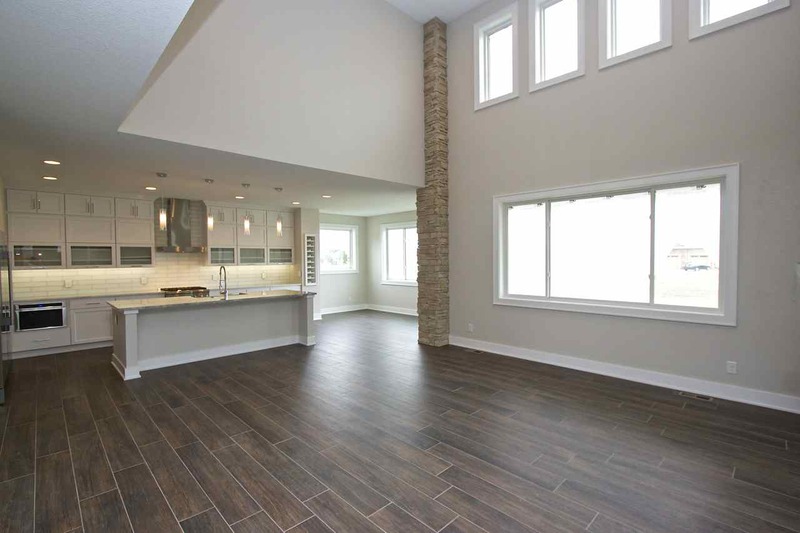 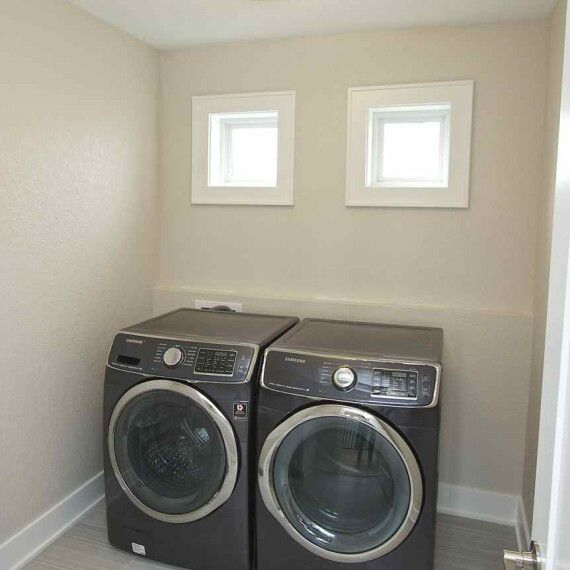 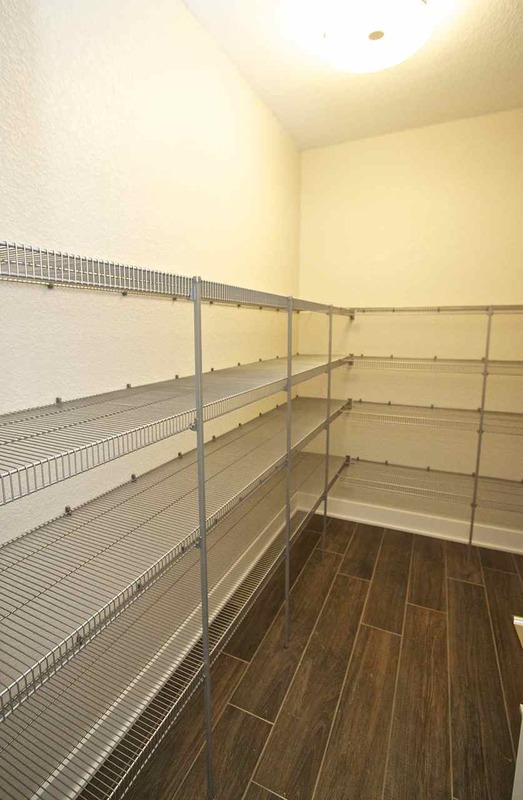 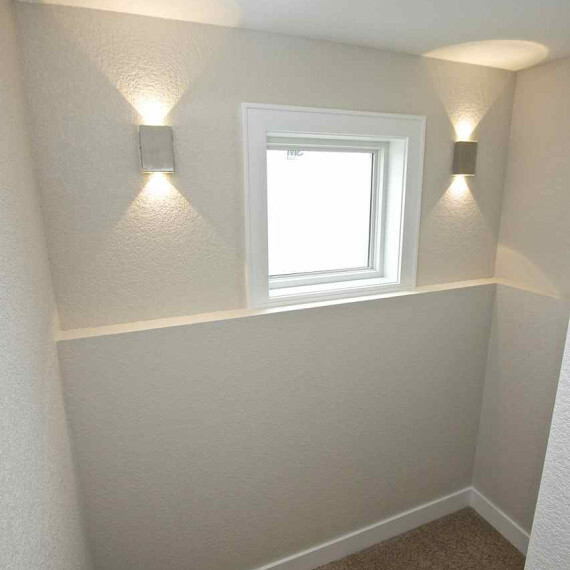 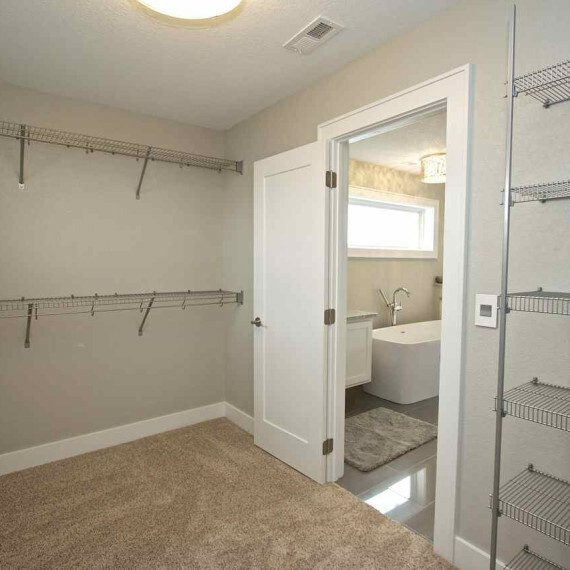 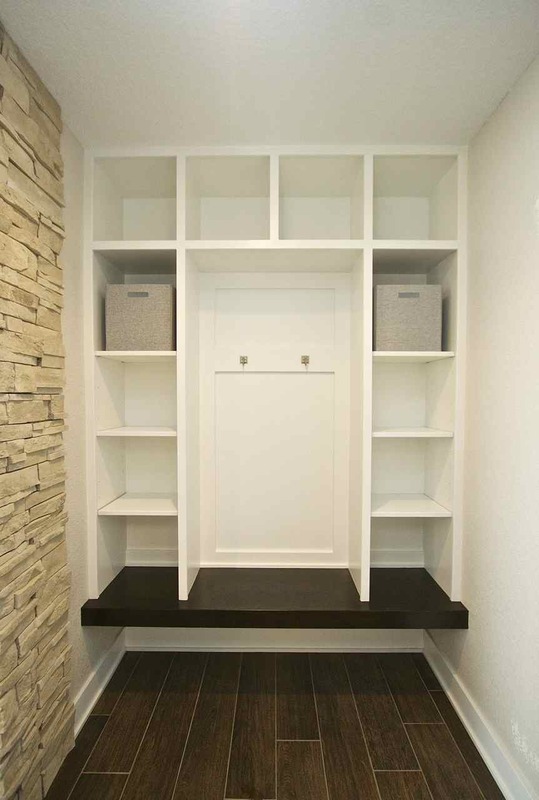 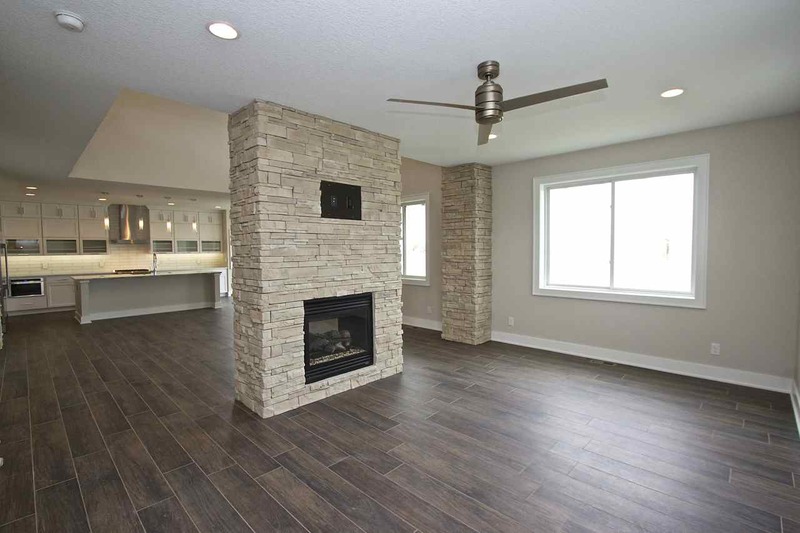 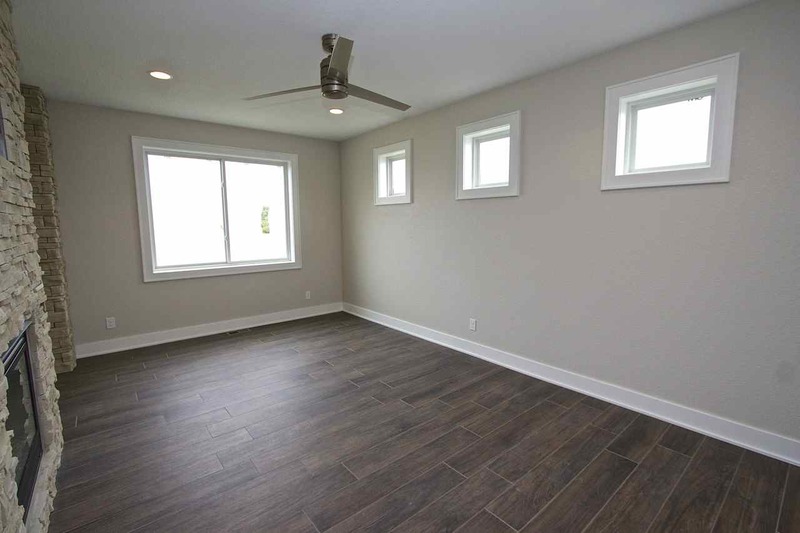 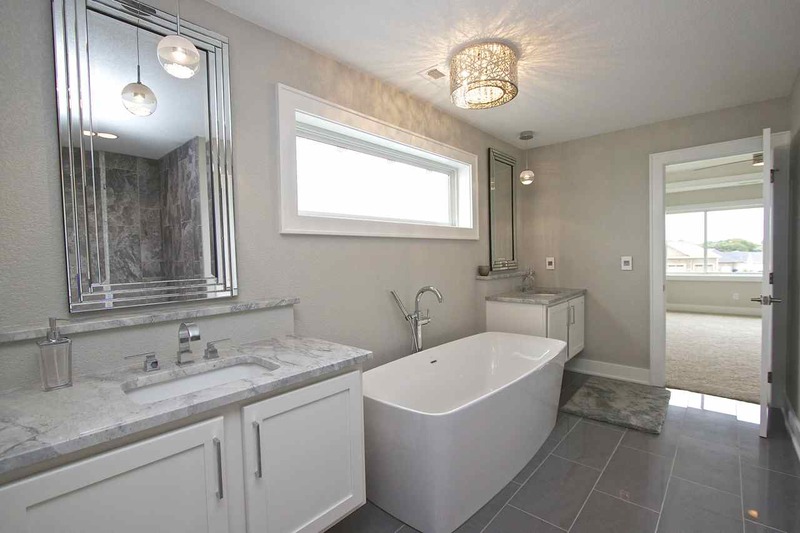 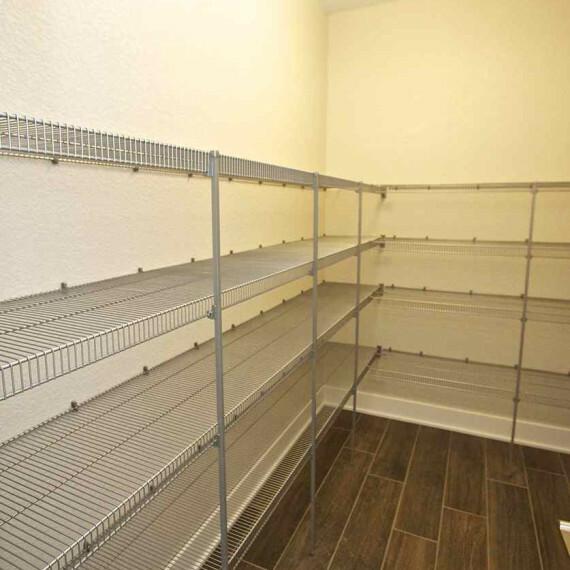 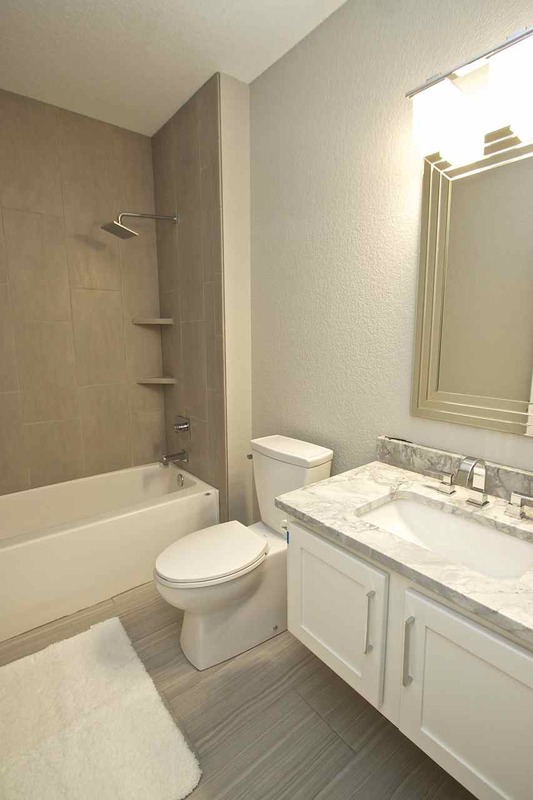 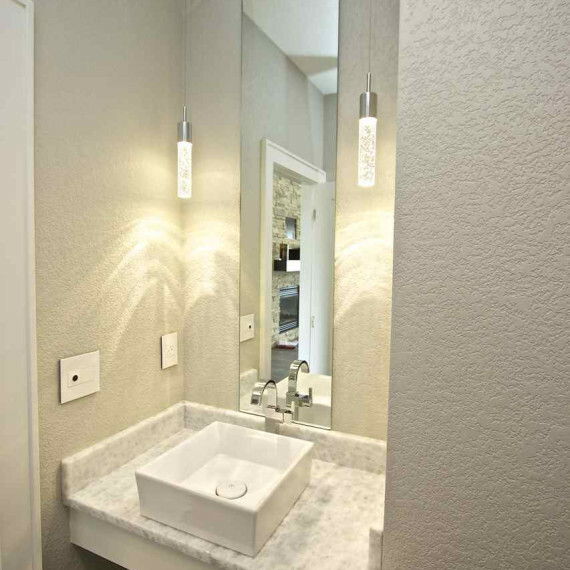 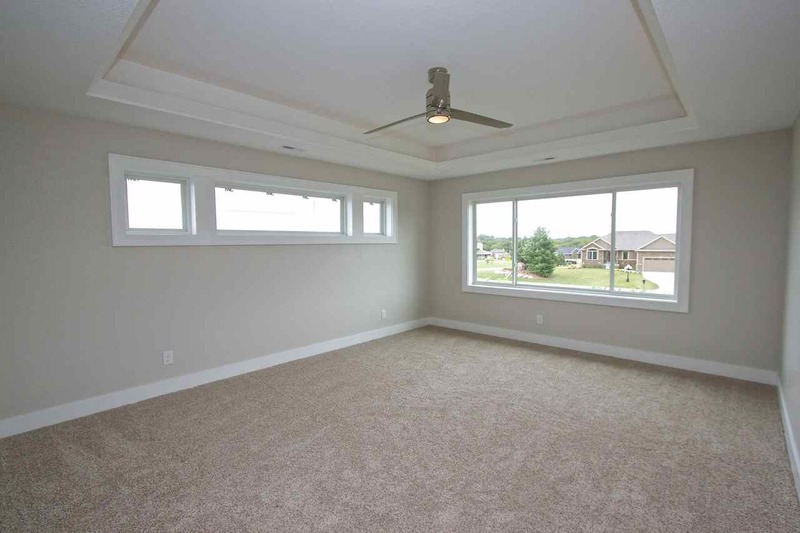 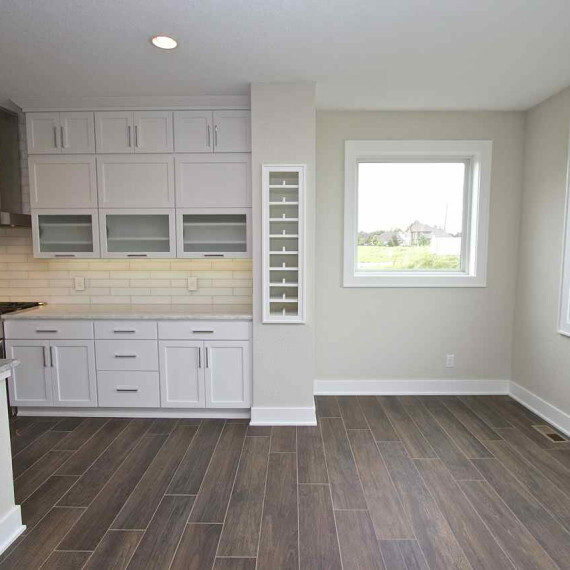 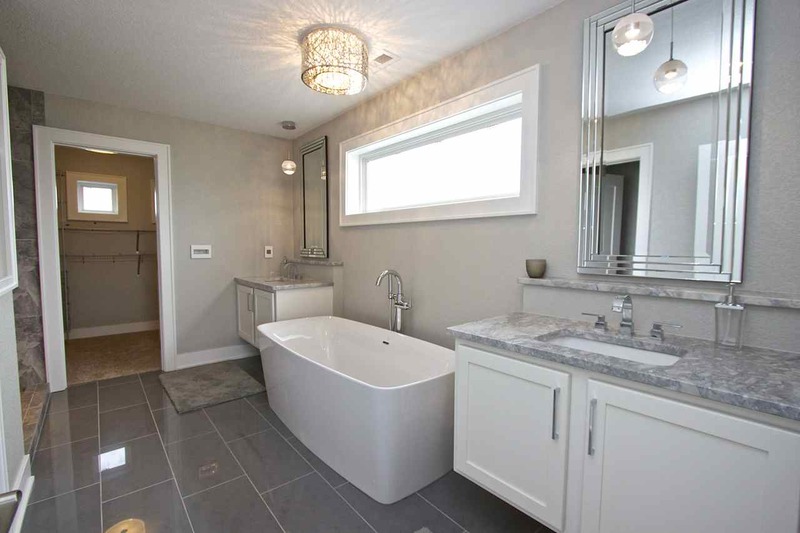 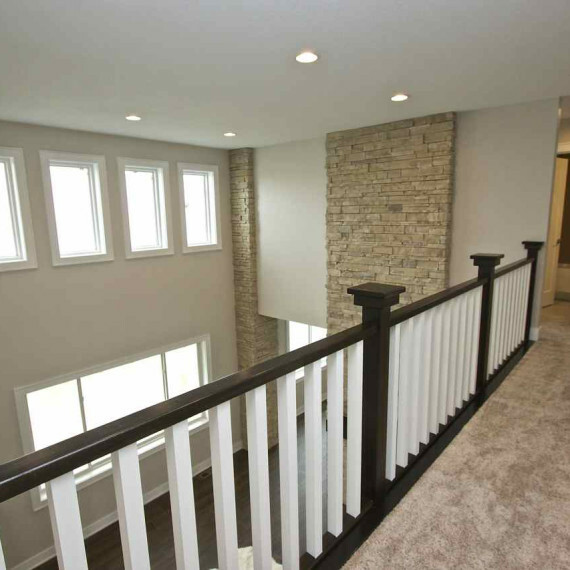 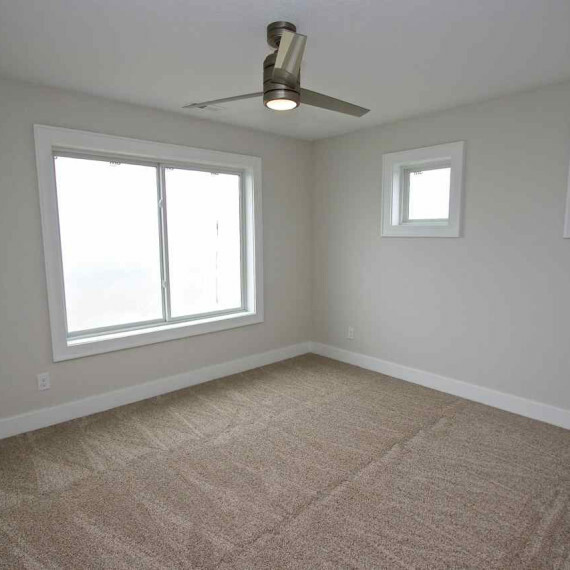 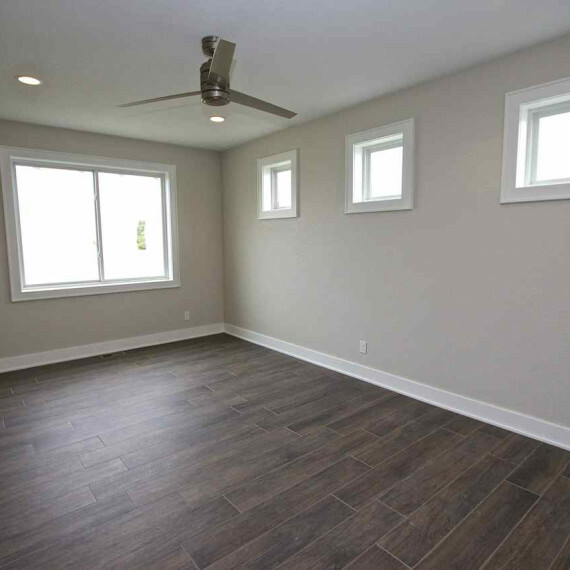 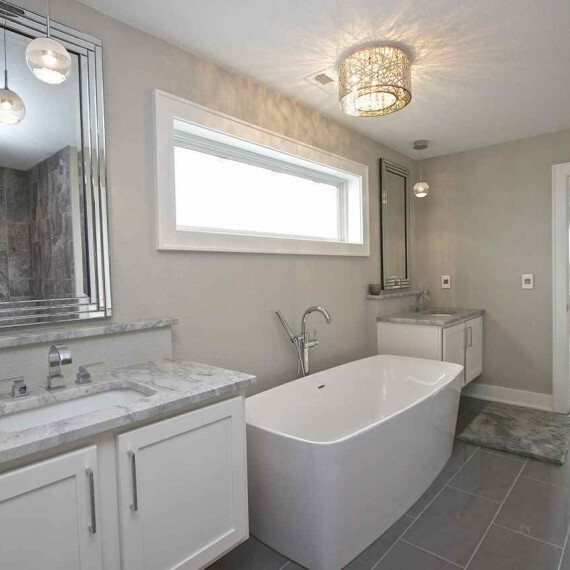 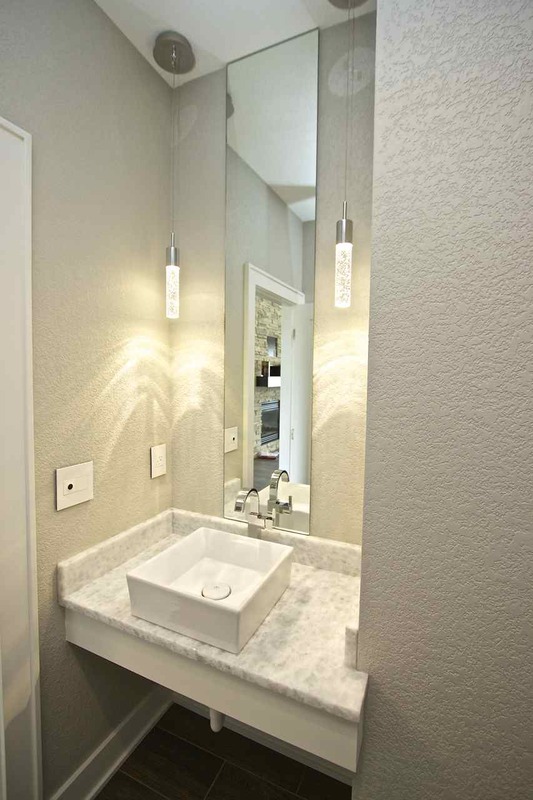 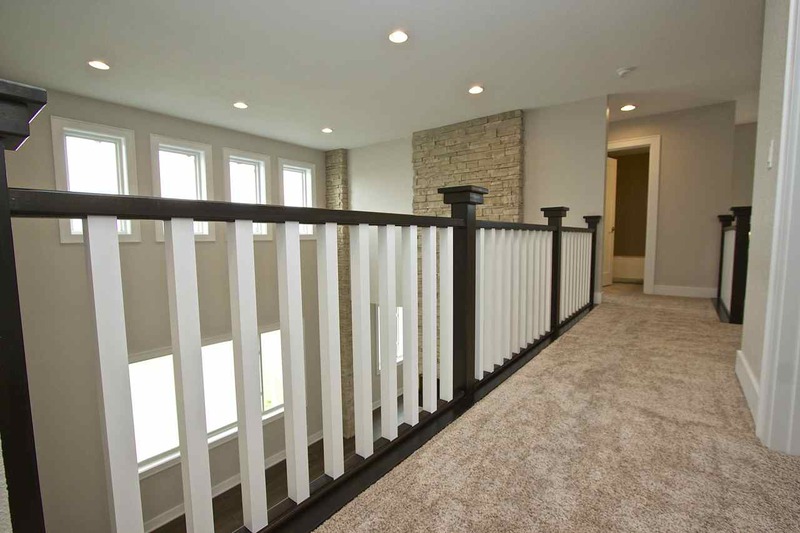 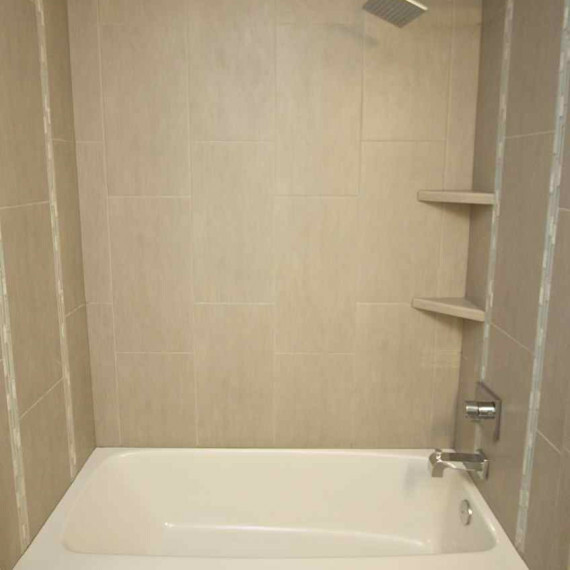 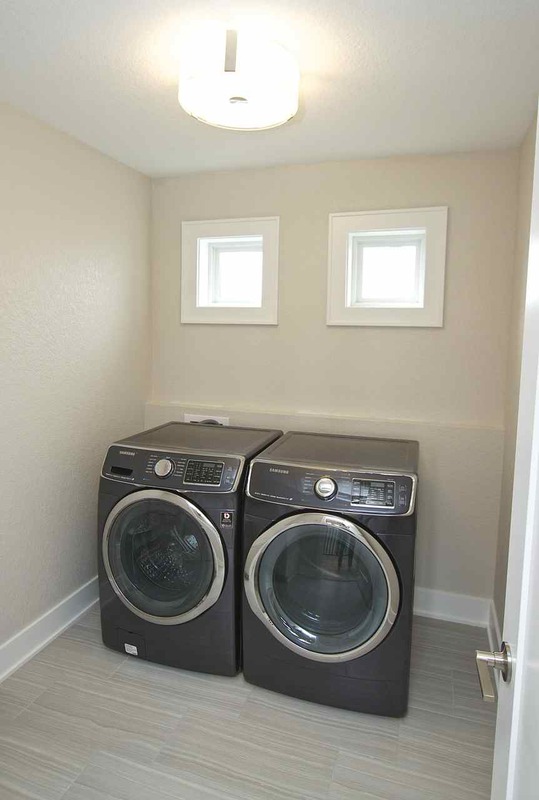 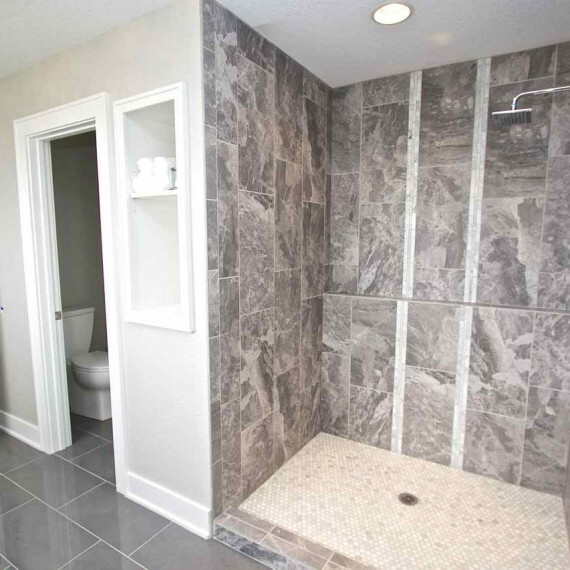 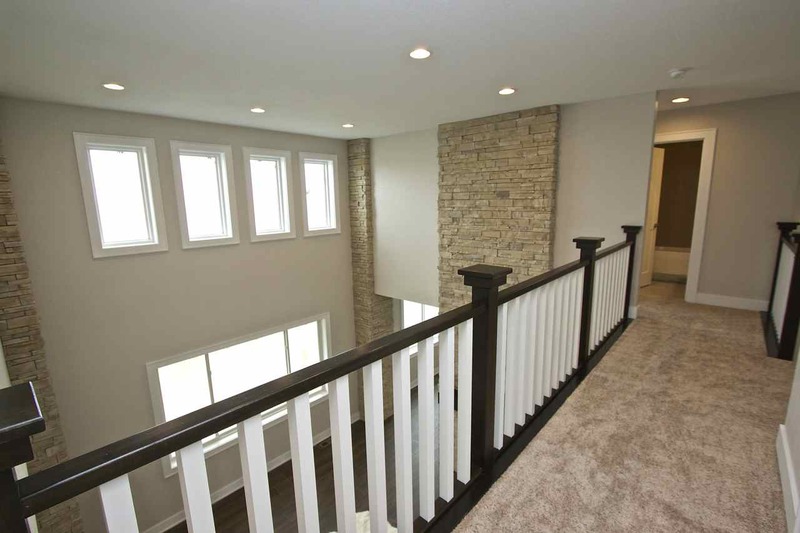 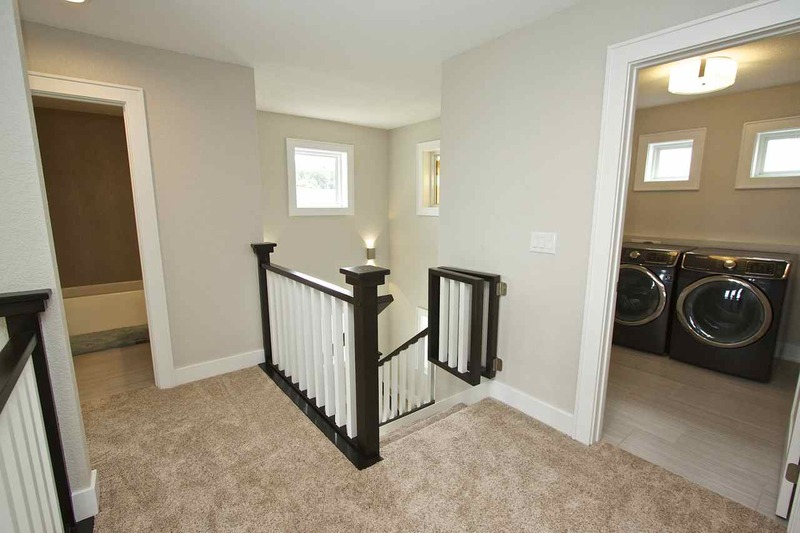 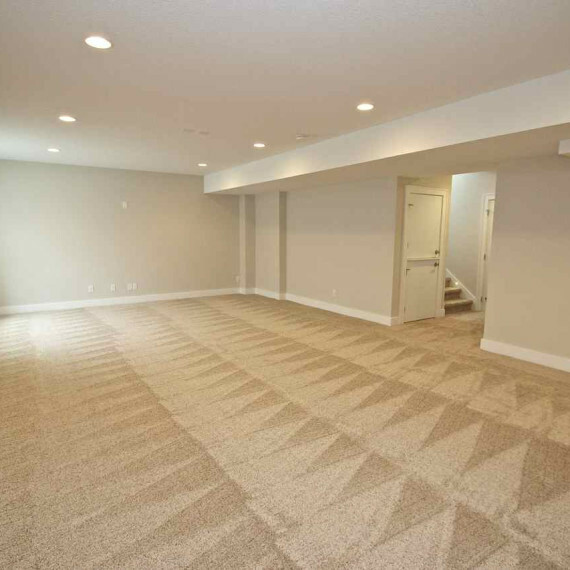 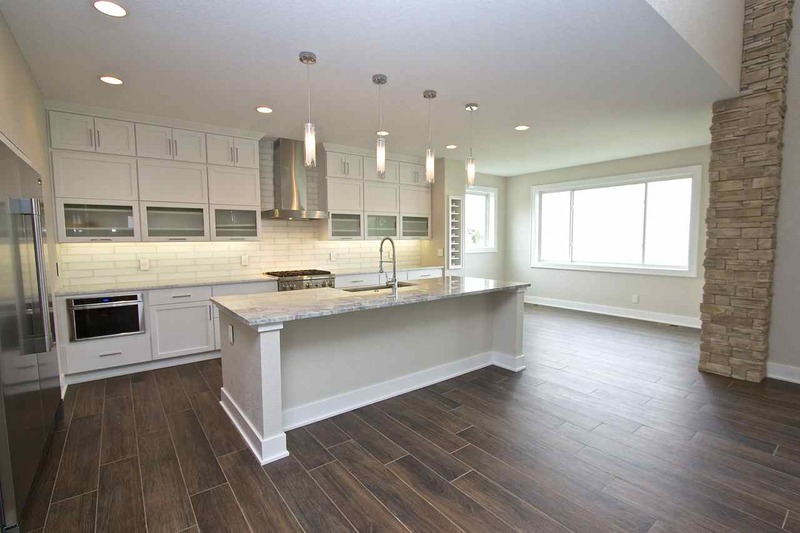 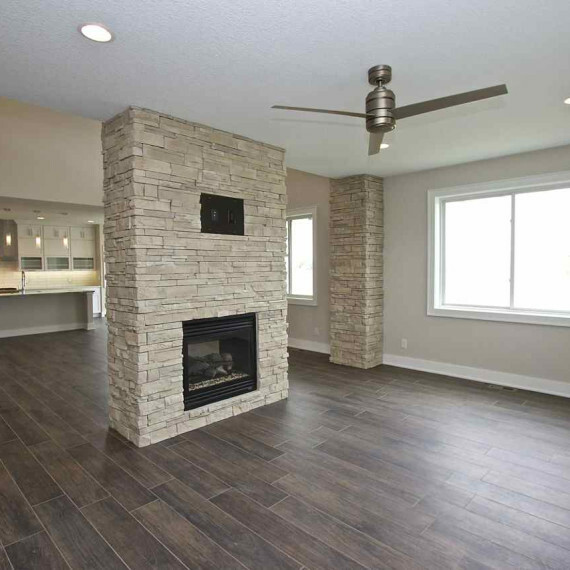 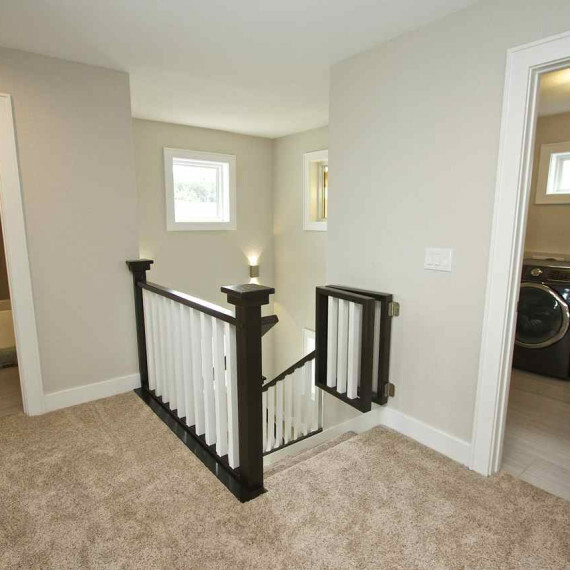 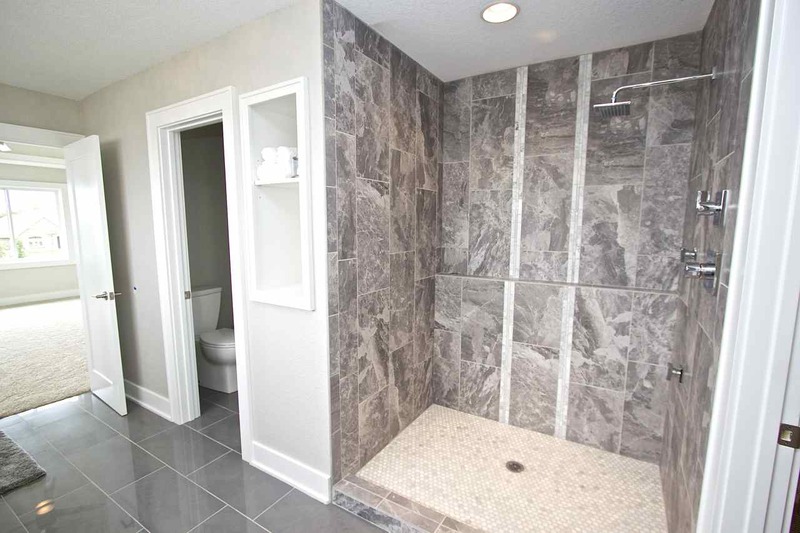 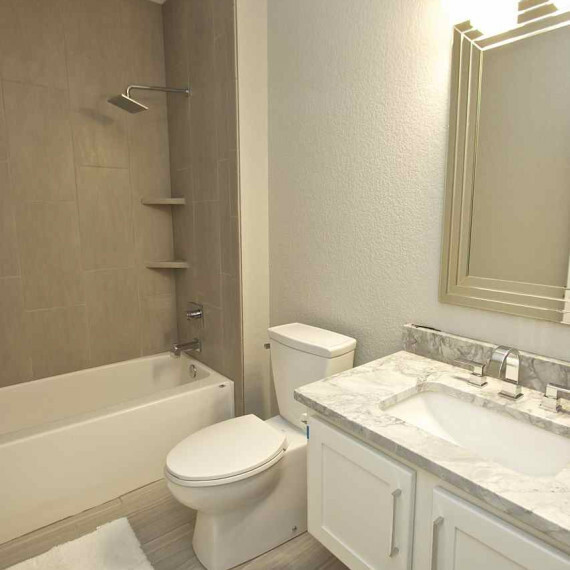 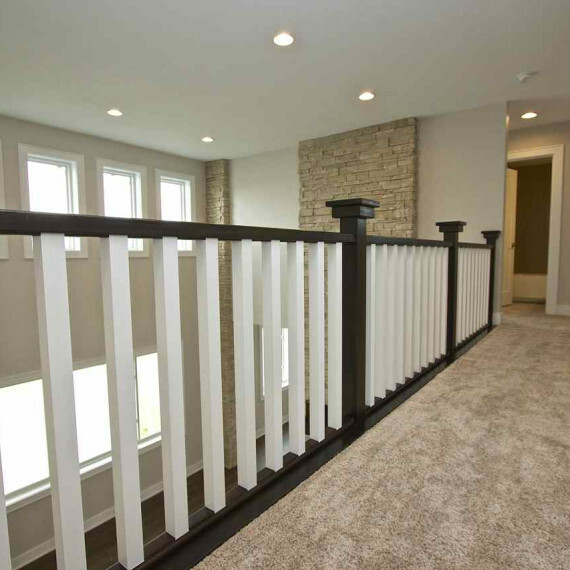 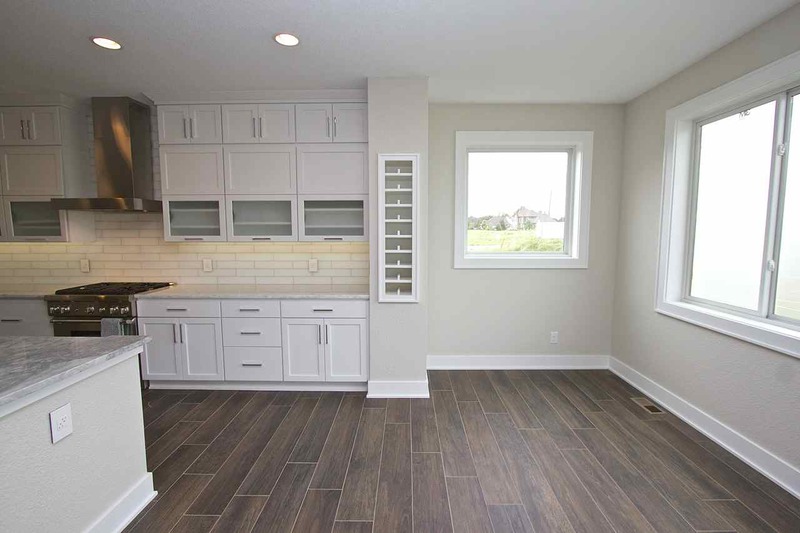 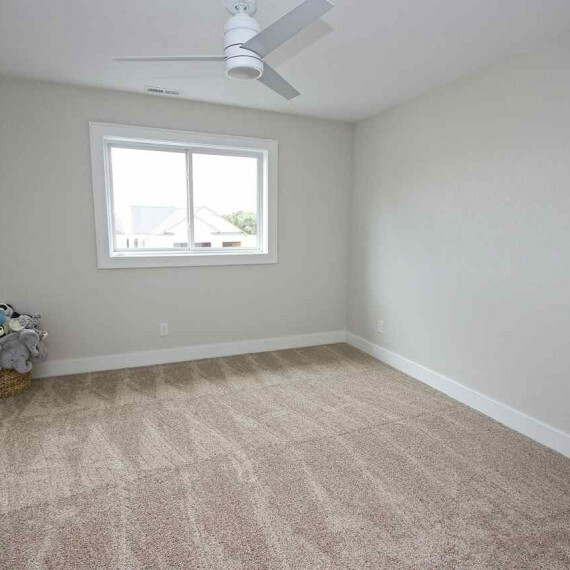 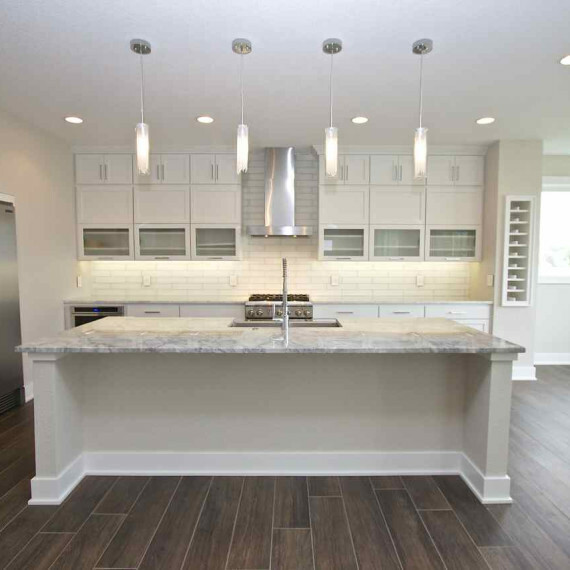 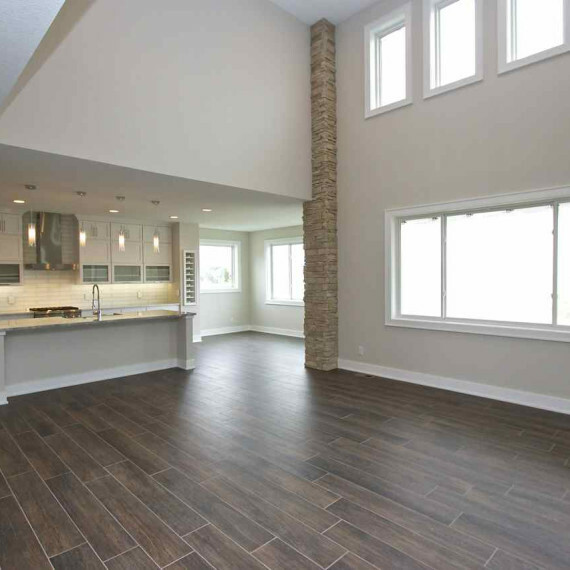 The 920 SF finished basement has an additional bedroom and full bathroom.